There has been a lot of debate when it comes to this show among us writers here at Anime Arcade. 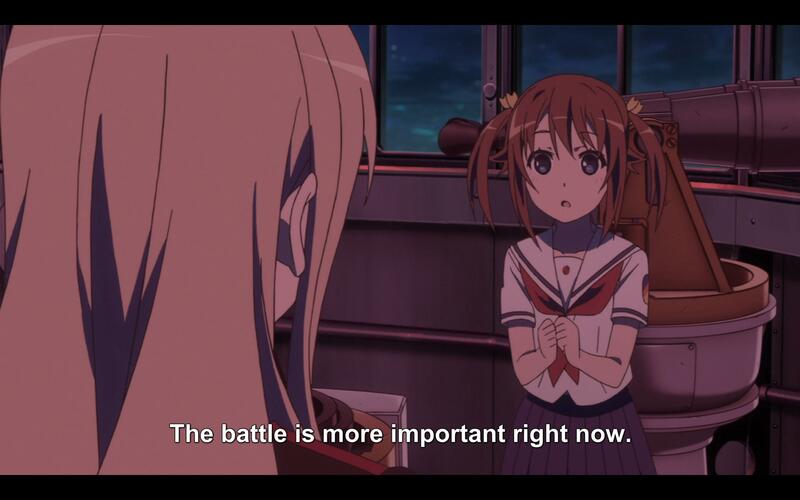 I picked this show for review back at the start of the season during Anime Arcade Podcast 2 and below is my opinion on this Spring 2016 anime called High School Fleet, or Haifuri for short. Where to begin. I’ll be straight with you, I did not like this show much at all. I had high hopes for this show coming into this season based on the studio (Production IMS) and the fact that Aniplex licensed the show. The way that the show as described to me was also a big factor into my anticipation. 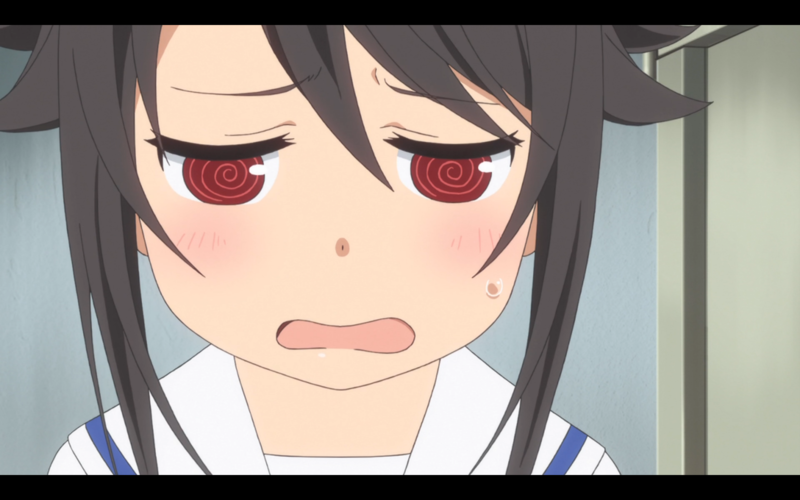 I’m a huge fan of the Slice of Life genre, especially shows that have cute girls doing cute things cutely, and Haifuri was sold to me as a cute girls doing cute things cutely on ships kind of show. 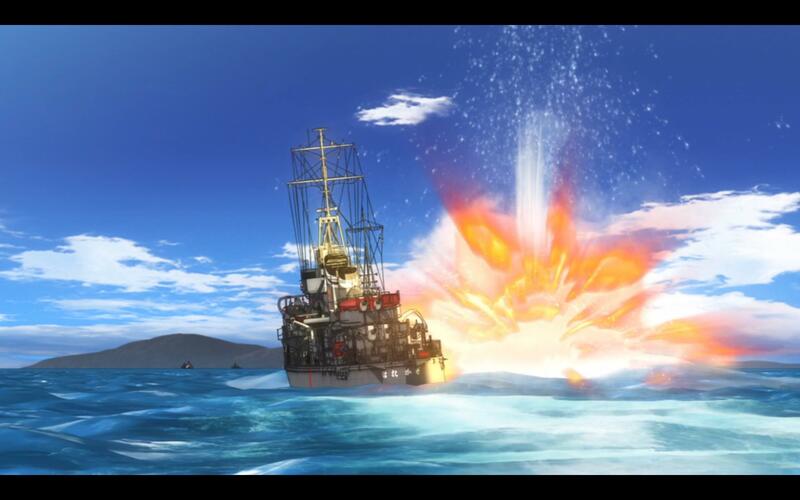 Perhaps it is my own fault for thinking along these lines, but I immediately thought of the anime Girls und Panzer, and the prospect of that kind of show based on naval warfare sounded like a beautiful show. What we got though, was very much not that. What we got was a jumbled mess poor writing, ridiculous story elements, and a high level of suspension of disbelief that I was just not willing to give this show. My biggest issue with the show lies within its attempt at having a show with no real villain while maintaining a high level of drama and tension. Our “villain” are hamster/mice/rat things that can control the minds of anyone they bite with some sort of hive mind. 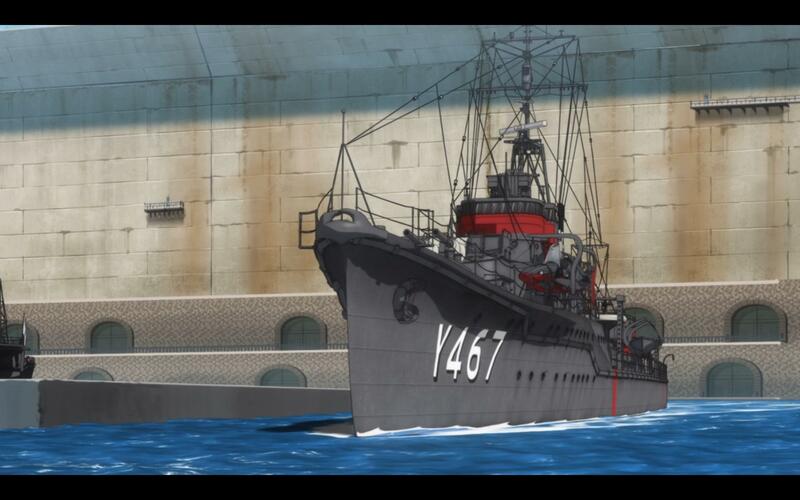 Oh, and they can jam radio frequencies and communications and disrupt torpedo guidance. I was immediately turned off by this plot device. It felt cheap and forced, and wholly unrealistic based upon the world that was presented to us. 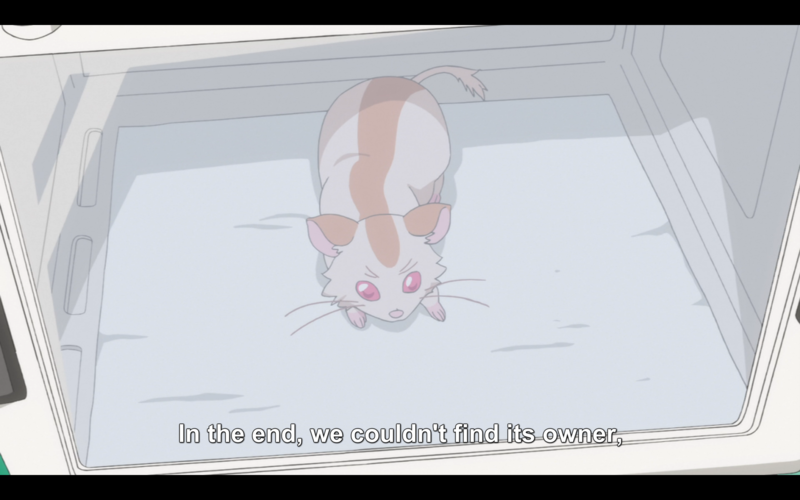 While the rats were by biggest issue with the show, the worst part of his show had to do with a majority of the characters and specifically the captain of the Harekaze, Misaki Akeno. 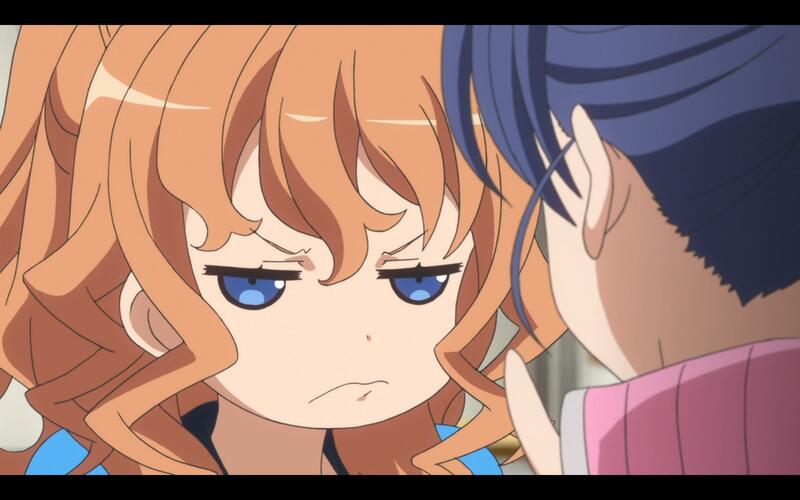 She has to be one of the most incompetent and useless anime characters in a long time. The fact that she was made the captain of the Harekaze seems like a cruel joke for the entirety of the show, as she continuously shows the viewer why she should not have that role. I’m serious when I say that the cat on their boat would have been a more competent captain. I don’t profess to have a strong knowledge of how a navy works when it comes to the captain’s role, but abandoning your post every time something happens seems like a bad idea to me. I can understand her desire to help others, but because of her position, she can’t do the things she did. It’s inexcusable. The rest of the cast is rounded out by every trope imaginable, none of them handled particularly well. There were two characters in the show that I enjoyed watching. Mi-chan, the German student they rescued when her ship got infested by the mind-controlling mice, was fun to watch with her antics and the occasional bad German phrase that she would say. The best part about her, though, was that she was actually competent. She understood what needed to be done and the sacrifices that needed to be made for those things to get done. Bless her. 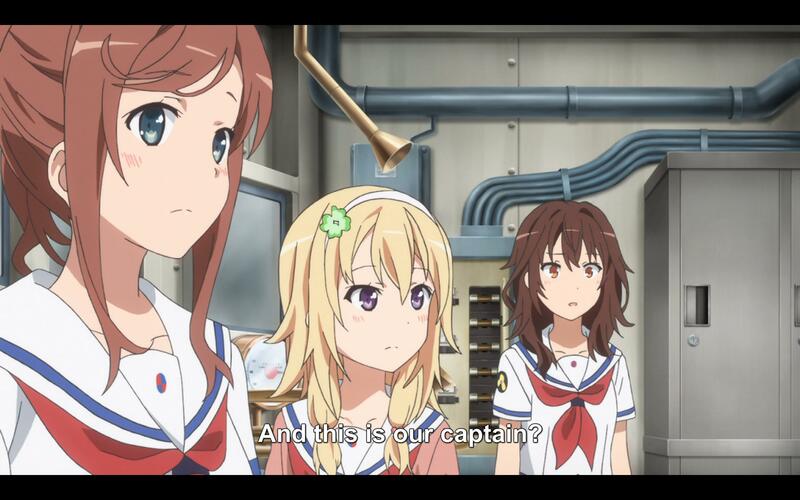 The other character was the vice-captain, Mashiro Munetani. She should have been the captain of this ship. Growing up in a family full of high ranking naval officials, she seemed to have a good understanding of how things are to be done on a ship. At least a better understanding than Misaki. Visually, the show was not super impressive to me. Everything about it was fairly average, though there were a few episodes that used prolonged stills a few too many times. The music was nothing to write home about, as well. 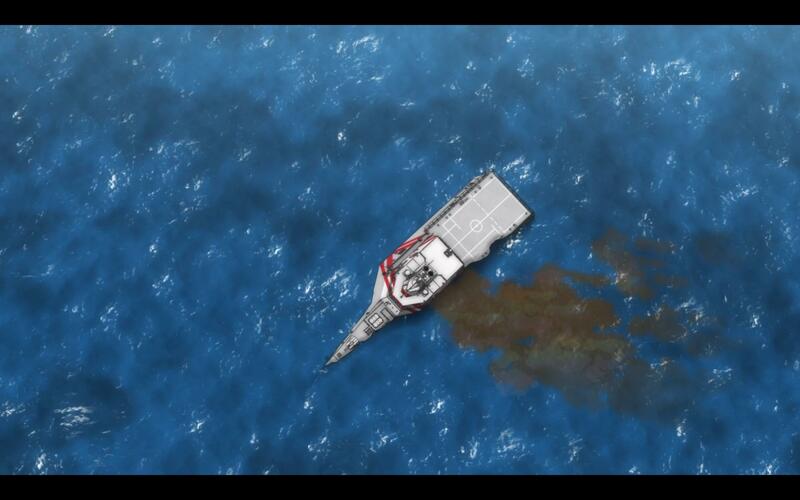 The water animation was pretty good, however, and there were a few times where the visuals and music married with the tone of the show well, the fight in the last episode being the best example of this. Seeing the Harekaze dance around like that was fun to watch. The tension of the battle was high and the music played off of that moment well. 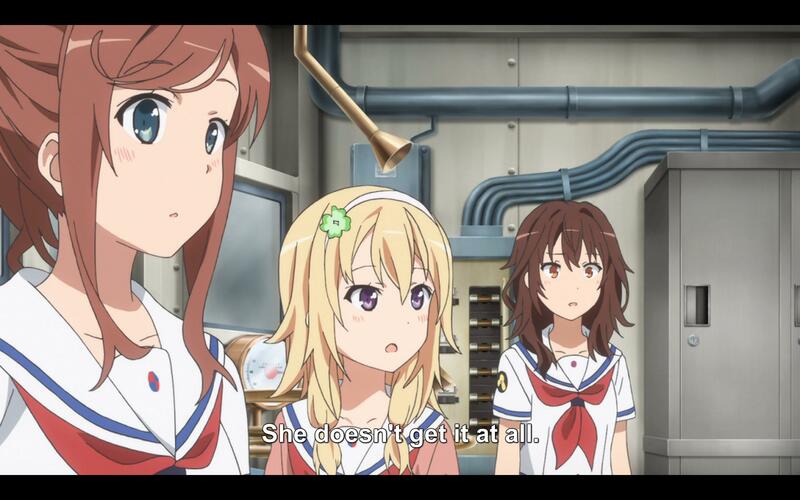 When everything is said and done, Haifuri left a bad taste in my mouth. The premise had a large amount of potential that was squandered due to poor writing and a poorly devised plot. A large cast of mostly annoying characters detracts from potential character development by trying to touch on too many things within a 13 episode timeframe. 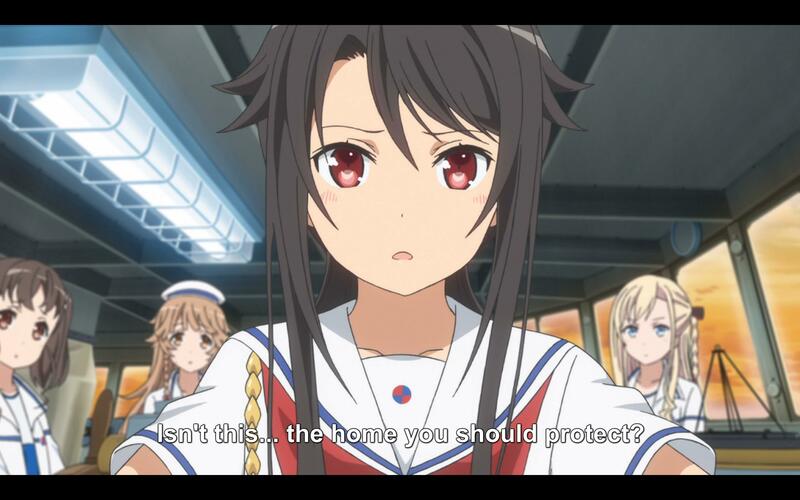 If you are looking for a good, fun, military-style anime, my recommendation would to be to steer clear of Haifuri and go watch the likes of KanColle or Girls und Panzer, as both possess, in my opinion, an infinitely more interesting story and cast of characters. 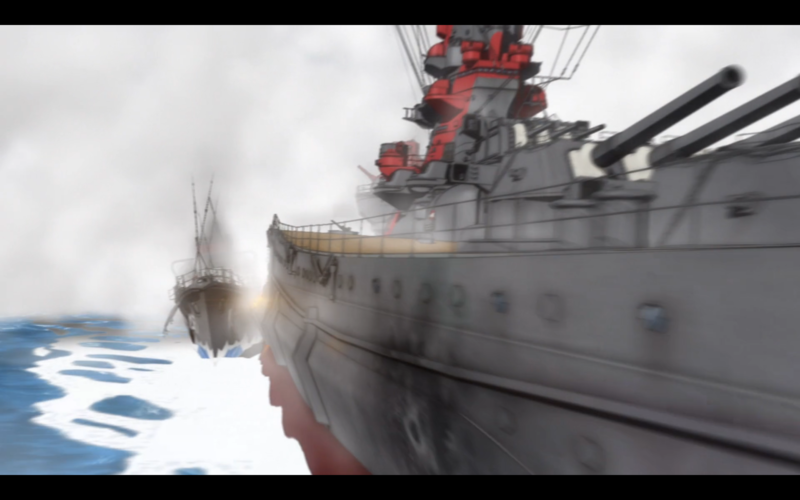 TL;DR: Haifuri is a poorly conceived and executed attempt at mixing fan service, slice of life, and naval warfare together in one show. Average in the visual and music departments, there’s not much to keep you interested, unless you can find a character to latch on to. Recommended Audiences: This show is appropriate for all ages. People with past naval experience may get more out of this show as there are lots of technical details about the ships and how they work.